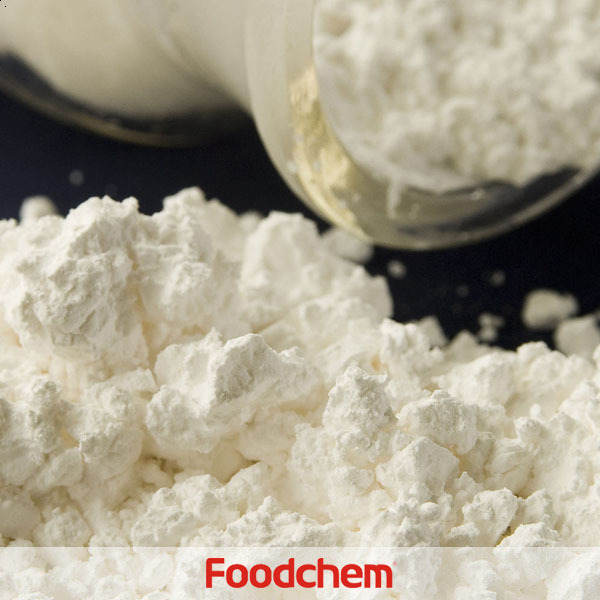 DL-Methionine is one of the popular food additives and ingredients in most countries, As a professional DL-Methionine supplier and manufacturer, Foodchem International Corporation has been supplying and exporting DL-Methionine from China for almost 10 years, please be assured to buy DL-Methionine at Foodchem. Any inquiries and problems please feel free to send emails to us via sales@foodchem.cn, we will reply you within 1 working day. 1. Adding proper amount of methionine to the feed can reduce the use of high-priced protein feed and increase the feed conversion rate, thereby increasing the benefits. 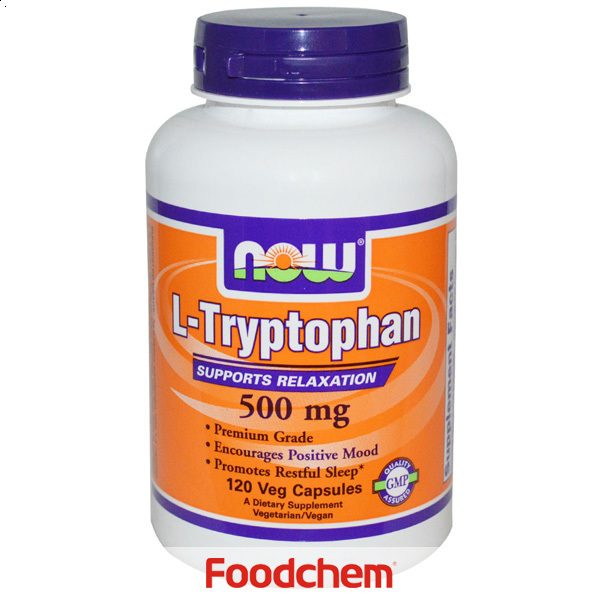 2, can promote the absorption of other nutrients in the animal body, and has a bactericidal effect, has a good preventive effect on enteritis, skin diseases, anemia, improve the animal's immune function, increase resistance, reduce mortality. 3, the fur animal can not only promote growth, but also has the effect of promoting fur development and increasing hair production. 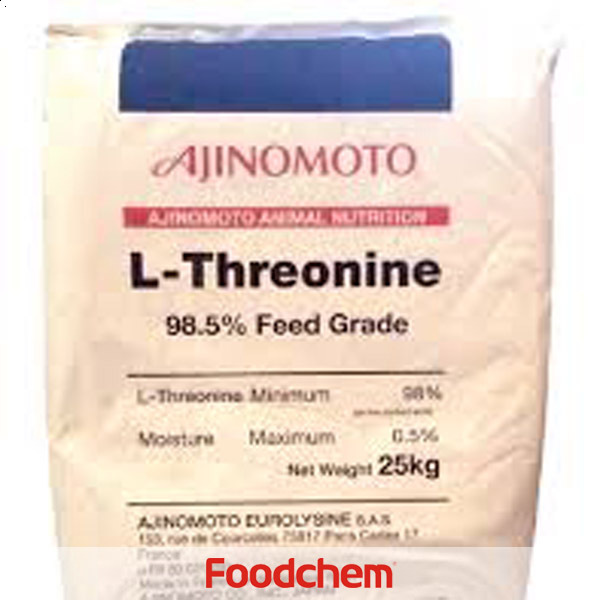 Methionine is suitable for feeds of broiler chickens, meat (thin) pigs, laying hens, cattle, sheep, rabbits, squids, turtles, prawns, etc. 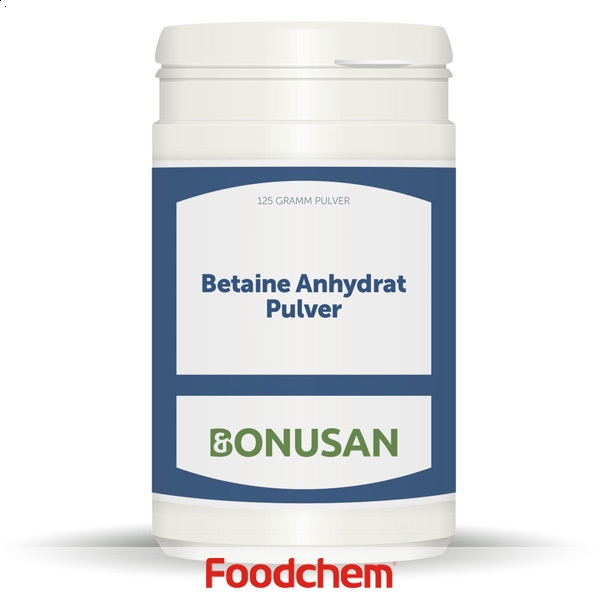 A highly effective additive for making premixed feeds. 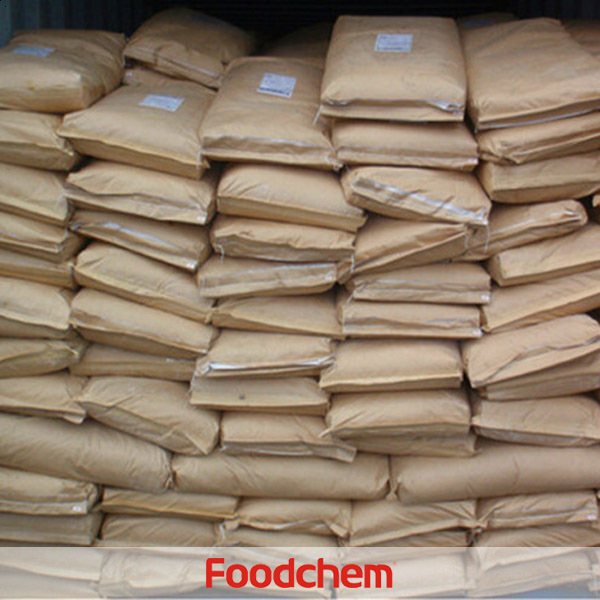 Foodchem is an ISO2008 9001 certified company, as for DL-Methionine, we can offer HAPPC, KOSHER, HALAL Certificates, ect. 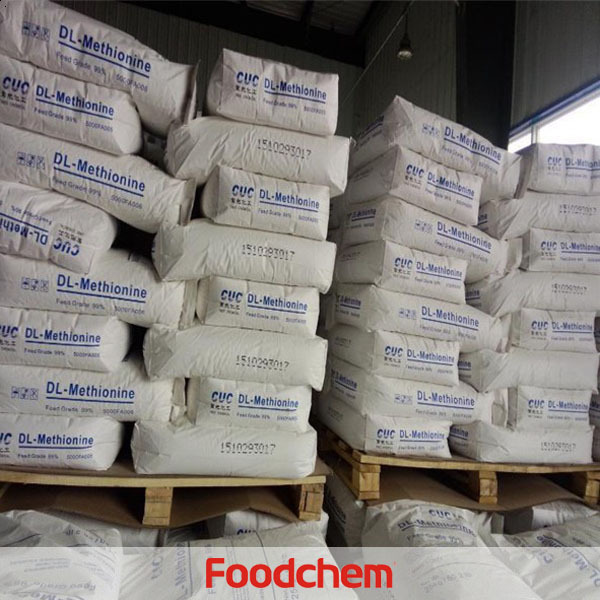 Foodchem is both manufacturer and trading company, we are DL-Methionine Supplier, at the same time, we are manufacturer of other products. Foodchem is a famous DL-Methionine supplier and manufacturer in China, and has been corporate with many DL-Methionine suppliers for several years, we can provide you with cost-effective DL-Methionine. Ana Marabezi Q : I am Ana from Brazil, I'd like to receive information about your company and the specification of DL-Methionine. 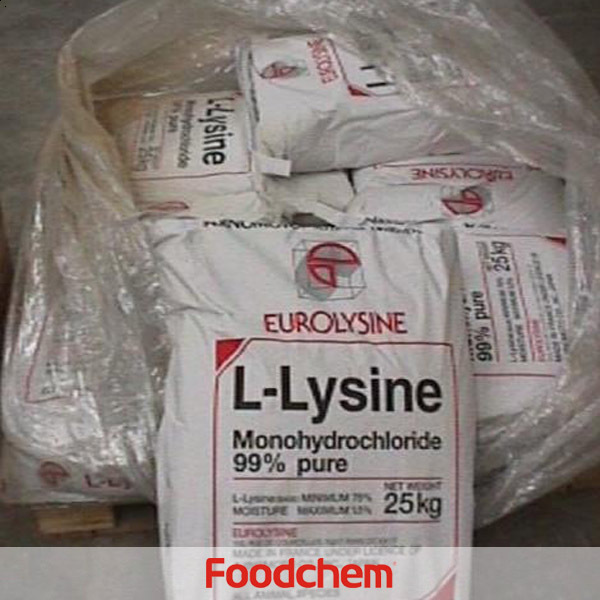 FOODCHEM A : We will send you an e-mail in 6 hours, with our company profile, product catalogs and COA of DL-Methionine.